Science text book “Science(Urdu)” Urdu Medium E-book for class 8, CBSE , NCERT. 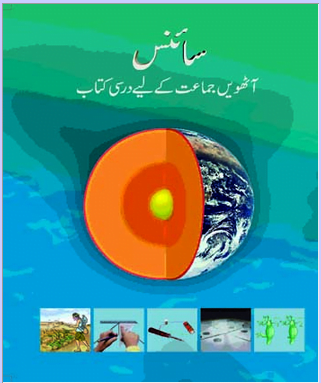 Home » E-Books » Science text book “Science(Urdu)” Urdu Medium E-book for class 8, CBSE , NCERT. Science text book “Exemplar Problems” E-book for class 8, CBSE , NCERT. Science text book “Science ” E-book for class 8, CBSE , NCERT. Science text book “Vigyan” Hindi Medium E-book for class 8, CBSE , NCERT. English text book “Honeydew” English E-book for class 8, CBSE , NCERT. Hindi text book “Durva” E-book for class 8, CBSE , NCERT. Mathematics text book “Exemplar Problems” E-book for class 8, CBSE , NCERT. Mathematics text book “Ganit” Hindi Medium E-book for class 8, CBSE , NCERT. Social Science text book “Hamre Mazi-III(Bhag-2)” Urdu Medium E-book for class 8, CBSE , NCERT. «Science text book “Exemplar Problems” E-book for class 8, CBSE , NCERT. Plzz give me 9class science book in urdumedium ….